From family game night to its own international day, tabletop gaming has evolved from (mostly) polite exchanges of dominance around the kitchen table to lively battles of wit in game cafés, comic shops, and community meetups. 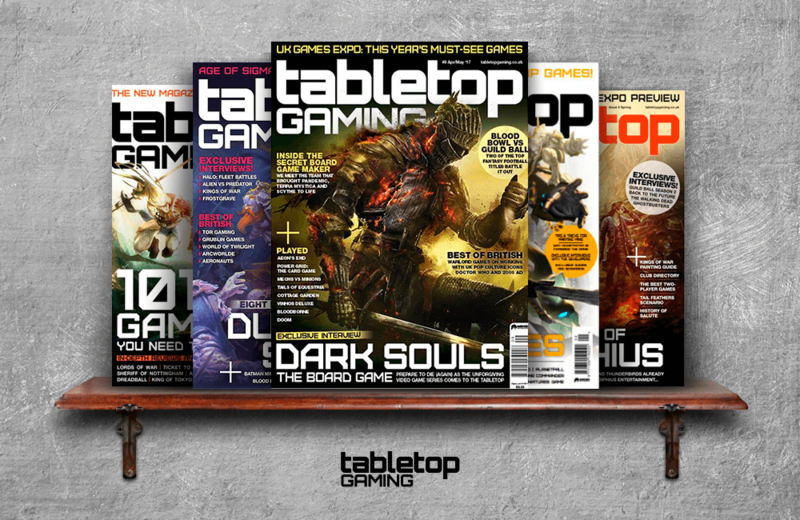 Tabletop Gaming magazine aims to nurture players through its bi-monthly print and digital magazine. Tabletop Gaming celebrates all genres of tabletop gaming. Readers find comprehensive reviews of games new to the market, interviews with game designers, and industry insights that are hard to find elsewhere. It’s obvious from the quality of the articles and artwork that the team behind the publication are tabletop enthusiasts. Their appreciation of tabletop games comes through loud and clear in every issue. When the inaugural issue hit the stands in 1981, Electronic Games was the first magazine solely dedicated to video games, capitalizing on the golden age of arcade video games.